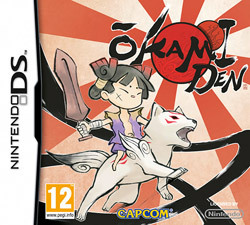 Ōkami is a game rich in Japanese folklore which has you play as the goddess of the sun in order to save the land of Nippon. 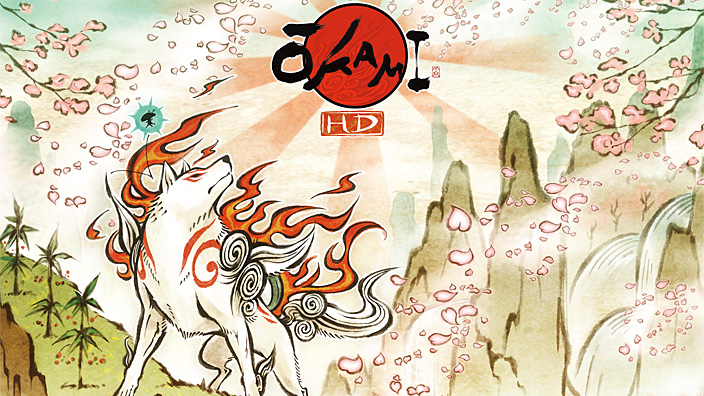 Okami was the game that got me into gaming. How was the sequel?